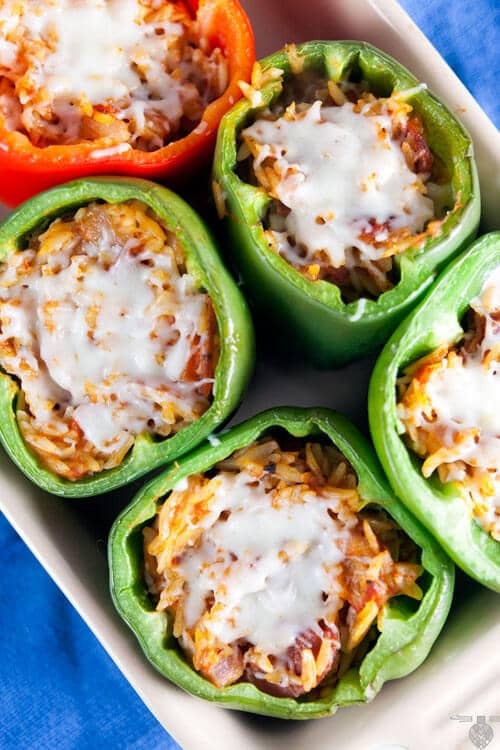 Pepperoni Pizza Stuffed Peppers | Healthy. Delicious. 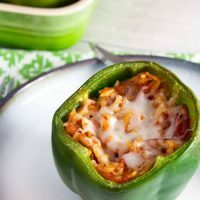 Pepperoni pizza stuffed peppers are a hit with the whole family and can be on the table in about an hour! Peppers make such nice little containers, don’t they? I remember having a crab stuffed pepper at my grandparents house that I loved. I was probably 5 or 6 at the time. 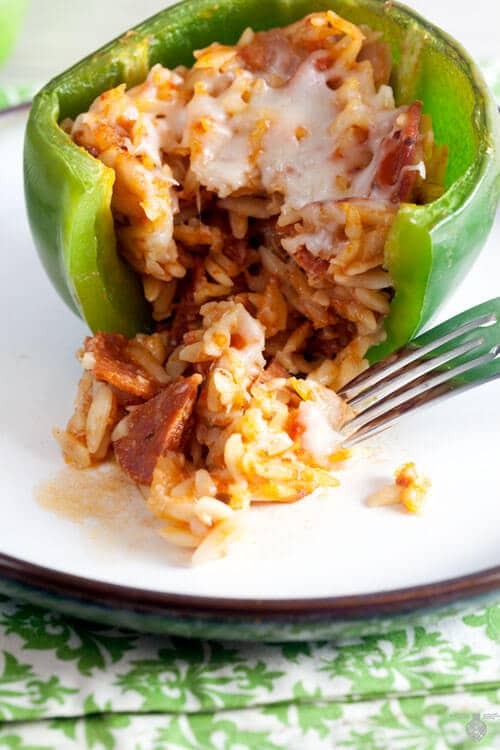 After that, I would always insist that I liked stuffed peppers, but whenever I had one I would be disappointed – they were always heavy and meaty and the pepper itself didn’t seem to make sense flavor-wise. But I finally found another stuffed pepper that I like: pepperoni pizza stuffed peppers! This pepper isn’t like those other ones. 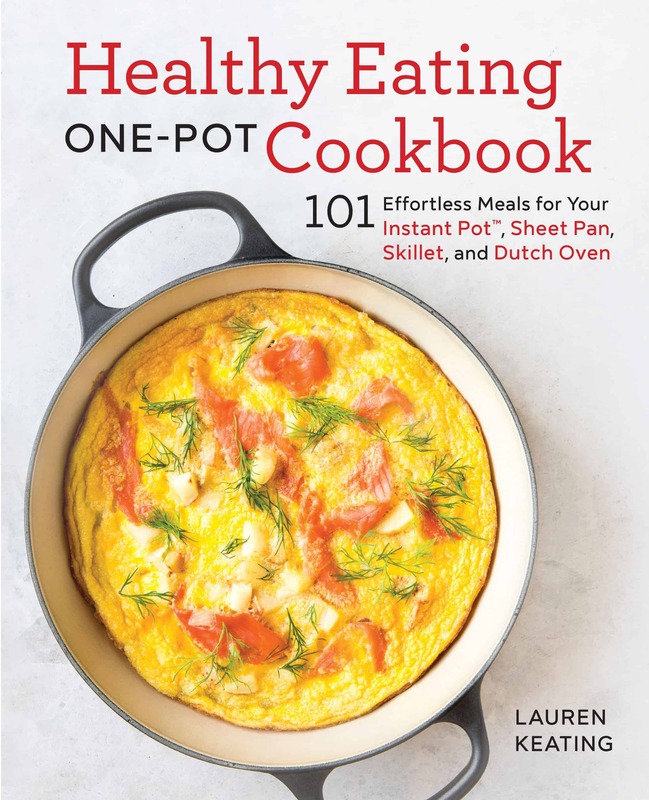 The bulk of the filling is orzo, which is mixed with pasta sauce, cheese, and your favorite pizza toppings. They’re not nearly as dense as traditional stuffed peppers, and using fresh ingredients keeps the flavors light. I really like peppers as a pizza topping, so the pepper itself actually compliments the flavor of the stuffing. One of my favorite topping combinations is pepperoni and peppers, so I decided to go with that theme this time. They’re also great with sausage, mushrooms, and sauteed onions in the filling. Really, you can use whatever you typically like on your pizza – just keep the meat to about 1/4 of the volume of the filling or less so you don’t end up with a heavy, greasy pepper. Heat oven to 350ºF. Boil orzo according to package. Drain. Prepare peppers by slicing off the tops and removing the seeds and membranes from the inside. If needed, cut a thin slice off the bottom of each pepper to help it stand up. Arrange peppers in a baking dish. Heat the oil in a medium saucepan. Add the onion and cook 3-5 minutes, or until soft. Add the cooked orzo, sauce, pepperoni, seasonings, and 3/4 of the cheese. Divide the filling between the peppers. Pour about 1 cup of water into the bottom of the baking dish, around the outside of the peppers. Cover with foil. Bake for 30 minutes, or until peppers soften. Top the peppers with remaining cheese and return to oven until cheese melts - about another 5 minutes. 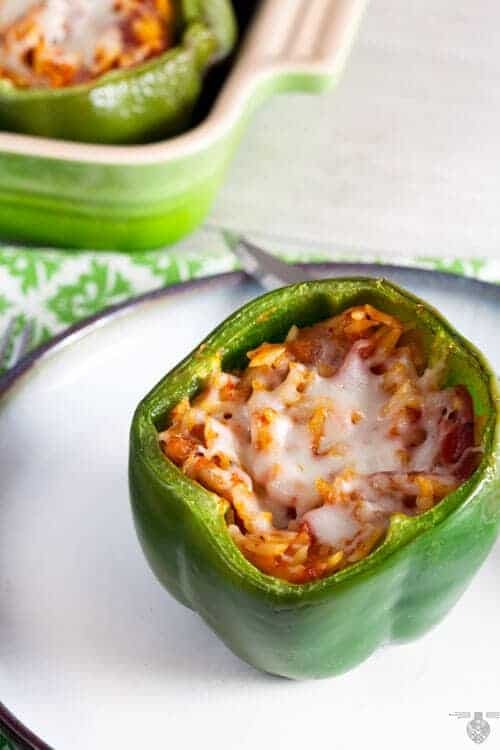 Stuffed peppers with a pizza inspired filling, fabulous idea. Love the stuffing, sounds a grt dish! comfort… in an edible cup. easy and creative. if I could hug you right now i would! This is a delicious idea!! Two of my favorites in one! I couldn’t leave you any comments yesterday – I was getting an error message. I have to try these! Jeff loves pizza but hates peppers so I don’t know how it’ll work out haha. A great idea for stuffing peppers, definitely a must try! What a wonderful idea. I do stuffed peppers a lot but have never thought of preparing them in this fashion. These look really good. 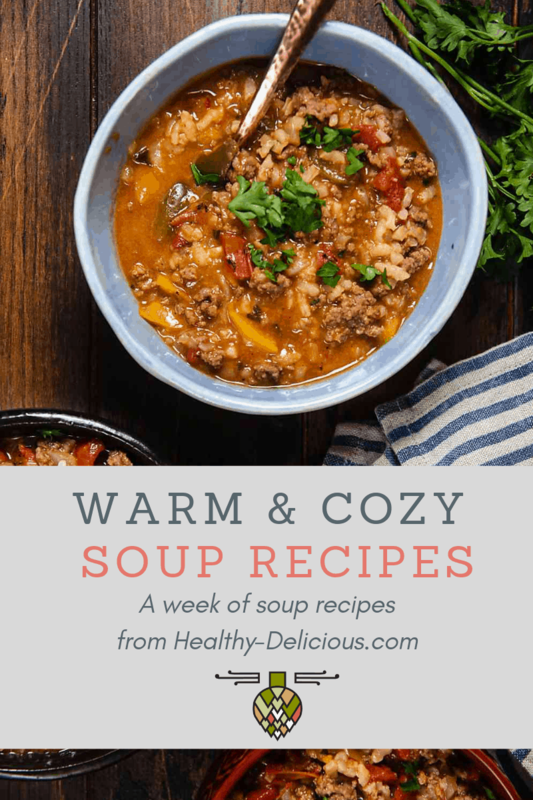 I have traditional stuffed peppers in the oven right now – but these sound like a great change of pace. Next time! You can twist and turn a good idea into an even better idea…. vat a great idea!! i shud try this some time sooner! I love stuffed pepper!!!! Awesome idea with using pizza toppings. I bet this would be good stuffed in tomatoes too! I made stuffed peppers last week but was having a last minute guest come and only had 3 peppers so I stuffed some tomatoes too…they were even better than the peppers!